Lots to cover in this post! We’ll start with something a little more upbeat than normal; Deus Ex – the trailer has been out for just over a week now, and it’s pretty much the same as what got leaked from E3, only edited together to be more extreme (it also shows, for the first time, the crotch augmentation used to drag bodies). 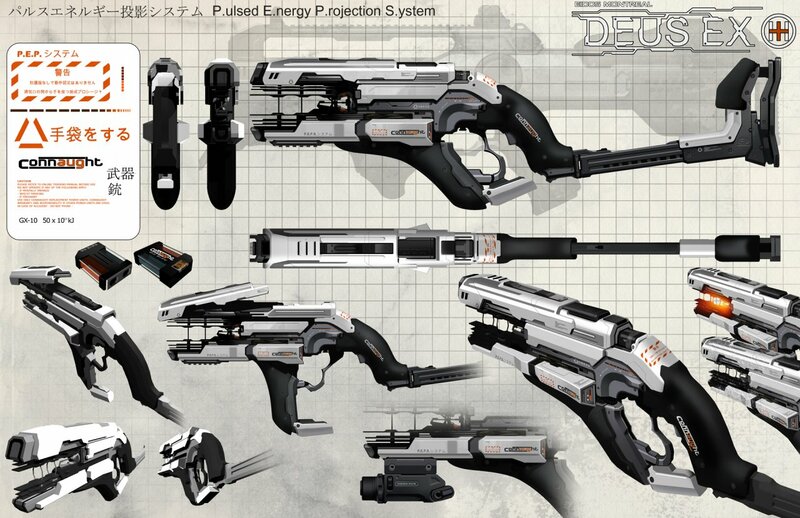 Unlike another studio that shall not be named, the development team continue to say all the right things – such as there being no multiplayer (single player games are the best, let’s be honest), some details on the hacking mechanic (a minigame which actually sounds interesting), and we’ve also been treated to some hot looking concept art of weapon designs. Could this be... the PEP-Gun? 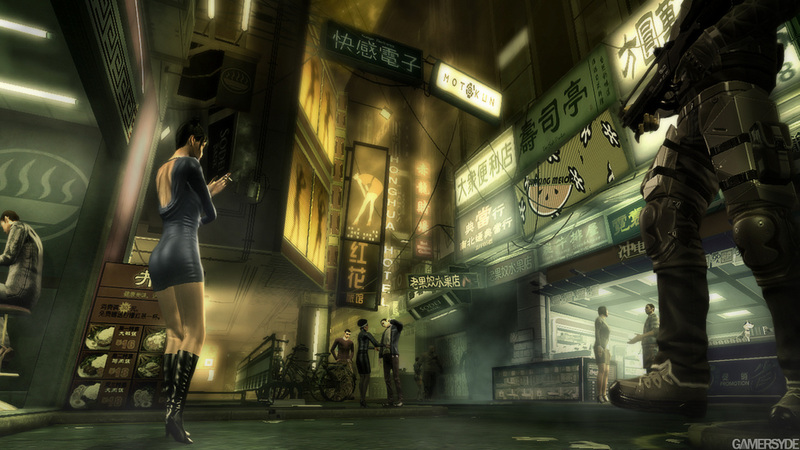 There’s the usual nerdy spergery complaining about how the weapons look more advanced than they did in the original game (despite being a prequel), but that’s pretty much because we couldn’t push that many polygons or lights through an engine back then – and let us not forget that the original Deus Ex is a decade old. A few people have also been complaining about there being no non-lethal path through the game, which, I suppose is valid. 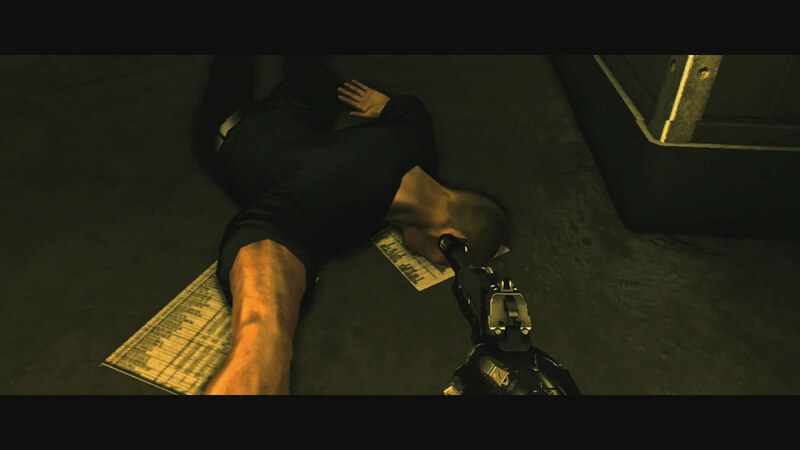 A few other (probably criminally slow) people have been complaining that knocking someone out in Deus Ex III isn’t actually functionally equivalent to killing them (apparently people can wake up) – I like the idea of NSF terrorists in the original game encountering an unconscious comrade in a military operation, and just deciding to let him have a bit of a rest (“poor guy has been guarding these crates for the past 12 hours, not surprised he jammed three tranquilizer darts into his back”). What’s next? Oh yes, Australia just had a federal election, and apparently we still haven’t elected a government. 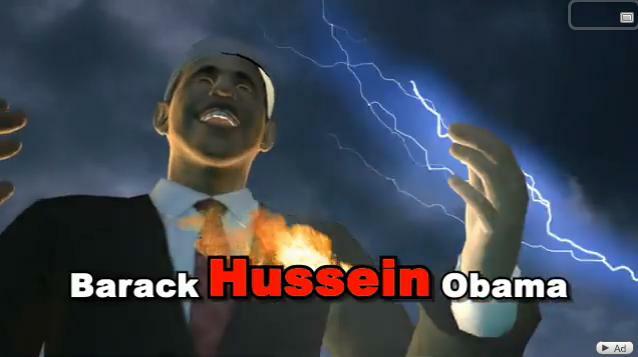 Those of you outside Australia can get a pretty good idea of what the candidates were like by watching this disturbingly accurate Taiwanese animated news piece (check out the others – they release a clip every day or so). Fundamentally, we’ve ended up with a hung parliament because our two main parties both have had totally abysmal campaigns – one of them lacked any sort of conviction or morals, and the other one simply lacked morals. Anyway, the net result is that the balance of power will be determined by three independent MPs, one of whose election advert basically consisted of him lassoing cattle and threatening to beat up crocodiles. Still, it doesn’t look like it will be resolved any time soon – especially with the resident idiot of the senate, Steve Fielding, threatening to block supply for a democratically elected government if he doesn’t agree with them. Yes, you knew it was coming. The trailer has finally been released – I’m a bit concerned that Hawke’s spectrum of non-combat activities only takes place in flashbacks, but it’s hard to tell what the game is going to be like from this kind of pre-rendered teaser. She may look lusty, but you'd better keep your hands off or David Gaider will murder you. Turns out it plays more like Fable, with that anime-style animation where your weapons is raised high above your shoulder in one frame, and then in the next it’s at the end of the blow, with a glowing light indicating where it passed through. And the truth of the matter is what videogames are about, especially story-based games, is they’re about characters. They’re not really about environments. So what we’re trying to do is focus the visuals down on the characters. Make sure that they stand first and foremost, that they convey the story, and that they convey emotion. 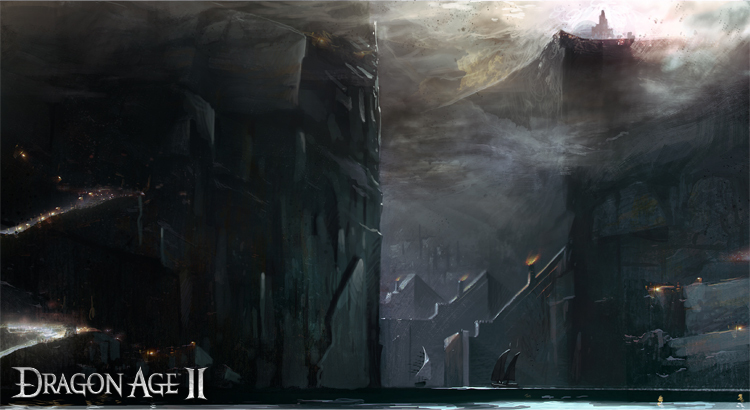 And the environments can be a little bit more austere, a little more empty. They can use negative space as a bit more of their language to encapsulate the story. Of course, we should have known – it’s actually negative space , not being, you know, empty. Just like they’ve been using negative polygons to reduce the incidence of curved surfaces on the enemies. I guess it all just fits into their whole samurai dark fantasy look. 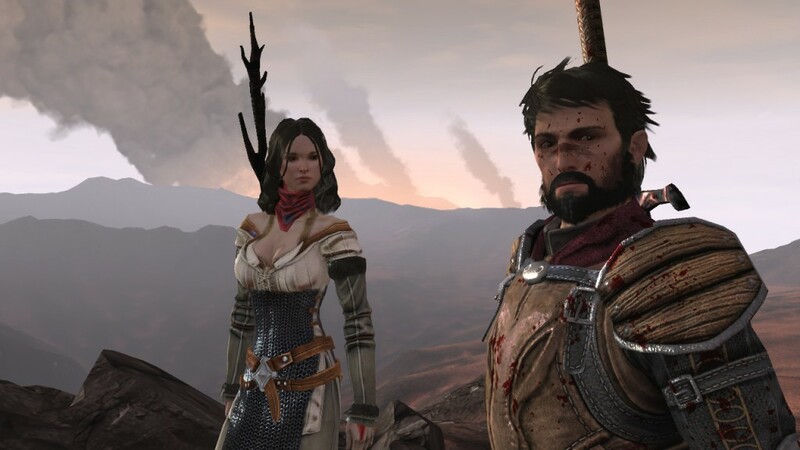 Anyway, I have decided that it is Dragon Age Origins week over here in Eat/Play/Hate, and I will be reviewing each of the DA: O Downloadable Content (AKA: “DLC” or “rip off”) modules over the coming days, hopefully to protect the rest of you from foolishly purchasing them.